Today I decided to redo my gradient slider as a reusable class. But first I had to learn better OOP so after watching a quick tutorial over at GotoAndLearn I started moving all the code into separate class files. The main thing I wanted to do was to have the slider dispatch a custom event, and be able to instantiate the slider from ActionScript. Now I have completed the main re-organising and you can down load the class files below. You can see it in action above as well. I have included most of the documentation on how to use it in the ‘gradientSlider.as’ file. But I will also put it here. The gradientSlider is by no means perfect but I do plan to update and improve it soon. Feel free to use it where ever. 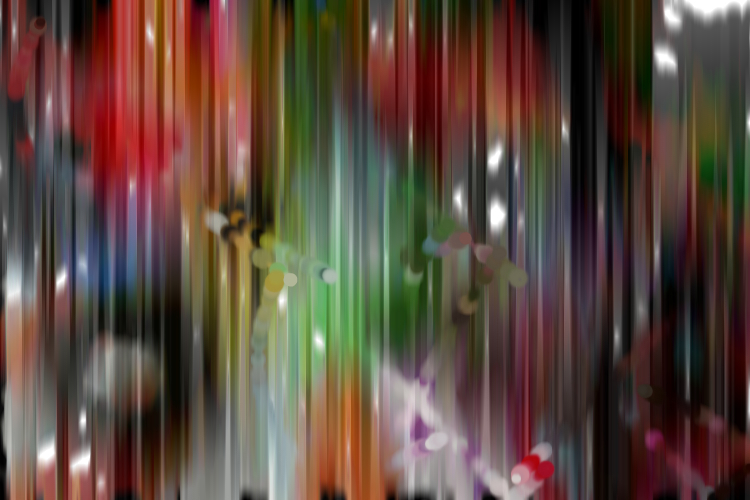 Here is my latest experiment in Flash… this time its an app that takes a source image (jpg) and paints it giving it a very painterly look. You can tweak some of the settings such as brush size and blur. The image above was created using this. You can download the Air installer or source files below to have a play around with it. More examples below also! Over the last week or two I have been playing around with particle systems and creating my own to learn all the maths equations behind them. Why? I was playing with Trapcode Particular and started wondering what all the maths behind it was. So I started creating my own particle system in Flash from the ground up – writing my own equations to move the particles. While they may not be the most efficient… they work pretty well and you can get some pretty cool results. The FLVs will save to the desktop as myParticles1.flv, myParticles2.flv etc. Then I thought… man it would be cool if you could export the particle designs as videos, so I had a look around and found a FLV Recording class at http://code.google.com/p/flvrecorder/. For this this to work I had to be using Air, so I quickly moved it from Flash Player across to Air and incorporated the FLV recording. It might seem like it slows down and take while to save… but hell you can be waiting hours for AfterEffects to render. 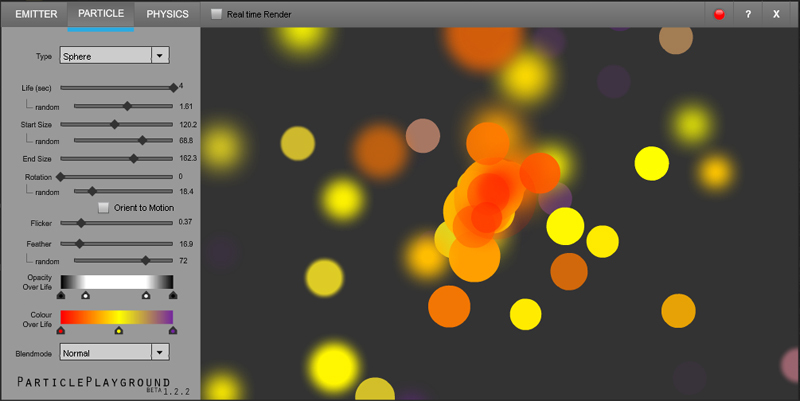 This particle app was the reason I created the gradient slider (shown in the previous blog post). I wanted to be able to adjust the colour and alpha over time like in Trapcode Particular. After creating the Gradient slider, my next issue was actually getting the particles to fade in the correct order and time. 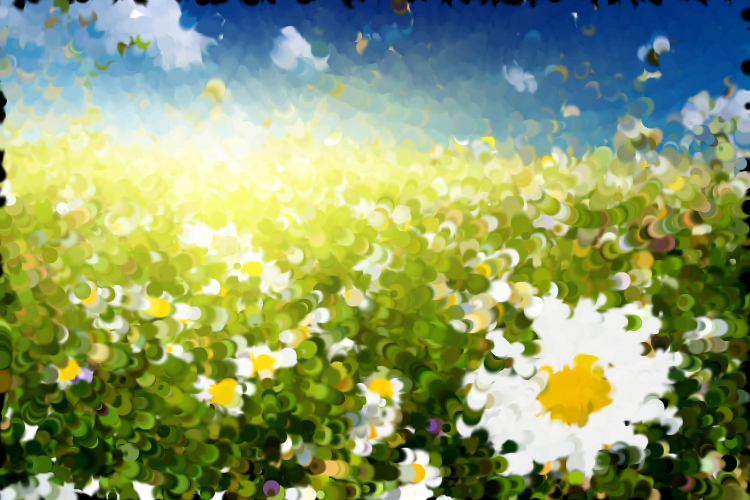 This was solved by using Greensocks TimelineLite and TweenLite. I could probly say more stuff but I shall end the post here. Click below to download the Air app and all the source files. 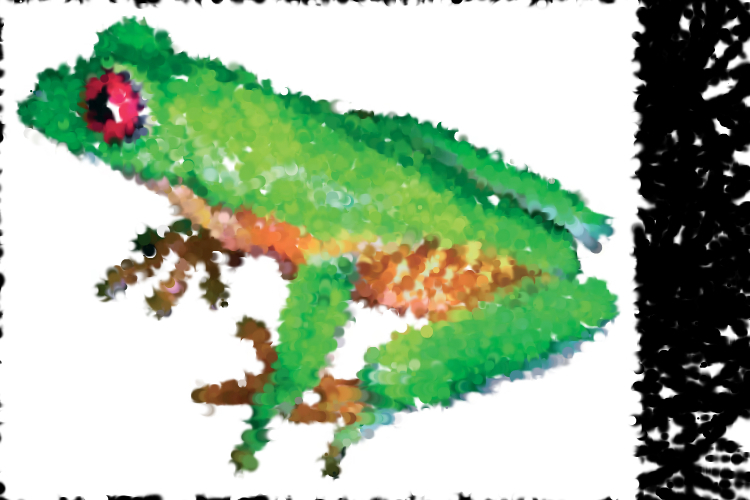 Recently I starting working on a little project in Flash ( I will post on this later when I am ready to show it) which required some kind gradient slider like what you would see in the Flash IDE and Illustrator etc, where you can move colours around and add or remove them form the gradient. After a short search I couldn’t find any decent Flash examples, Avairy had a pretty good one although not quite what is was after and I would not be able to find out how it was done. 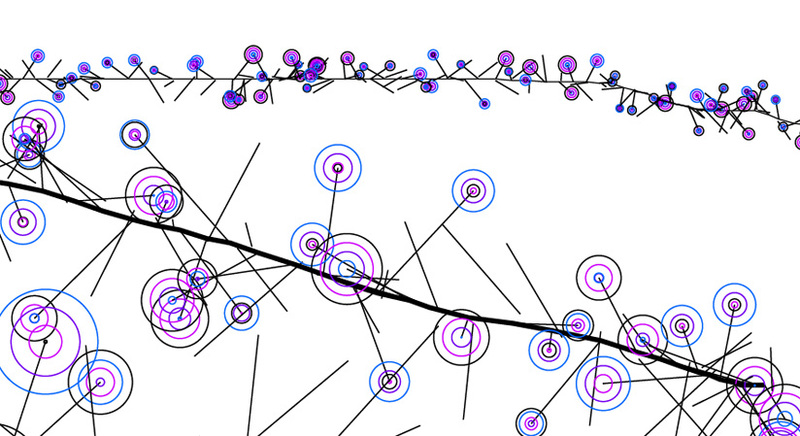 So instead I learnt how to use the ‘beginGradientFill’ method of the drawing API and implemented my own version. I think I’ve come up with a pretty good solution, though not the easiest to incorporate into another project – but it can be done! You can download the source and have a go below. 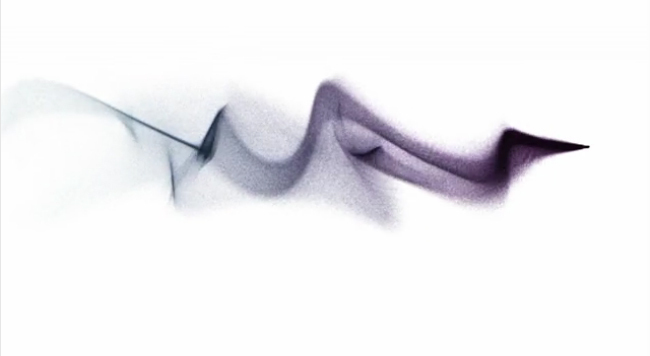 Recently I have completed some motion graphic work for a short film called Forlorn Gaze. I worked with the creator at Nancy Vaudeville and graphic director at Symphonic Pixels to composite graphics and effects onto stop motion pieces for the intro title sequence, three logo idents throughout the film, and a news report intro. The film is to be shown at the Cannes Film Festival in May. 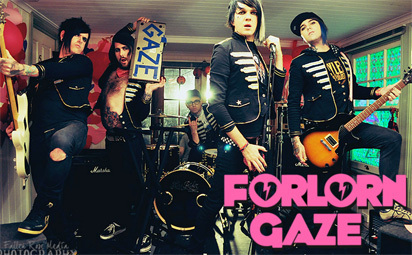 For more information on Forlorn Gaze see here.